Nav System, Heated Leather Seats, Satellite Radio, Keyless Start, Onboard Communications System, BOWERS & WILKINS DIAMOND SURROUND SOU... WHEELS: 20 X 9.5 FR & 20 X 10.5 R... iPod/MP3 Input, DRIVING ASSISTANCE PLUS PACKAGE, All Wheel Drive, Turbo Charged Engine, EXECUTIVE PACKAGE. CLICK ME! 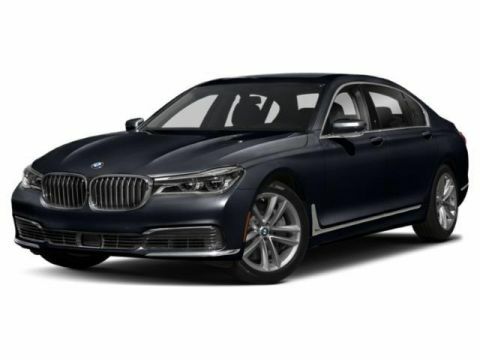 EXECUTIVE PACKAGE Front Ventilated Seats, Power Rear Sunshade & Rear Side Window Shades, Rear View Camera, 4-Zone Automatic Climate Control, Surround View w/3D View, Active Park Distance Control, Soft-Close Automatic Doors, Front Massaging Seats, Parking Assistant Plus, Front & Rear Heated Seats, Wireless Charging, Enhanced USB & Bluetooth, BOWERS & WILKINS DIAMOND SURROUND SOUND SYSTEM, DRIVING ASSISTANCE PLUS PACKAGE Active Driving Assistant Plus, Active Cruise Control w/Stop and Go, Active Lane Keeping Assistant w/side collision avoidance, Traffic Jam Assistant, Evasion Aid and Cross-Traffic Alert Front, WHEELS: 20 X 9.5 FR & 20 X 10.5 RR BI-COLOR Style 706M, M double-spoke, Tires: 275/35R20 Fr & 285/35R20 Rr Performance Non run-flat. 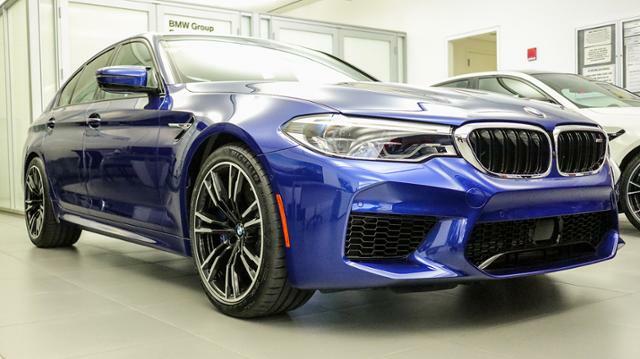 BMW M5 Sedan with Marina Bay Blue metallic exterior and Black Full Merino Leather interior features a 8 Cylinder Engine with 600 HP at 5700 RPM*.